Let everyone know it is his special day! Tank is made of comfortable soft cotton lycra. Made in the USA. 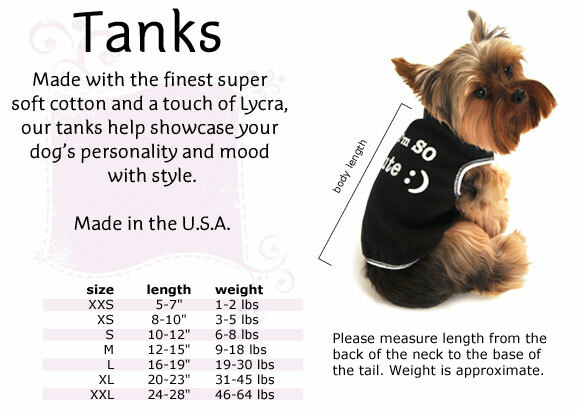 Click the button below to add the Birthday Boy Dog Tank to your wish list.